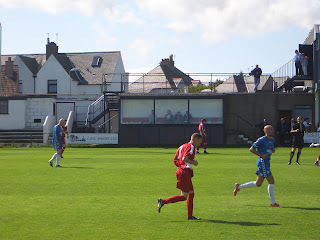 I often go along to a Highland League game if Aberdeen are playing away but I’ve never managed a double header like yourself! 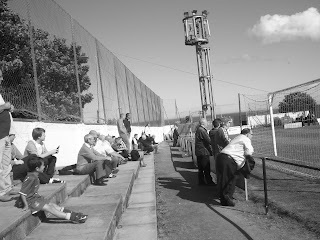 I was at the Inverurie Locos - Cove game in 2007 and it was a cracker. 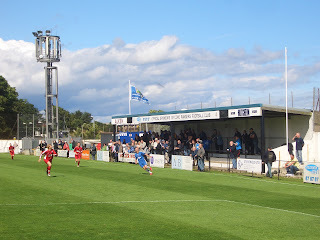 A great advert for the Highland League. 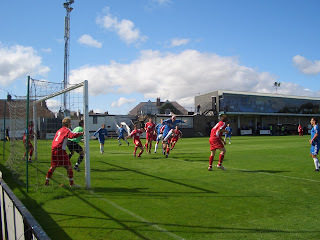 I think the Dundee Utd - Aberdeen game on 2nd January 2010 is the next game you should try and catch. The 2nd is a public holiday in Scotland so I'd expect a full house for the New Firm derby. It's great to see that the SPL has brought back the traditional derby day on the 2nd so you’ll be spoilt for choice with the Old Firm, Edinburgh, Highland and Lanarkshire derbies all taking place on the same day. 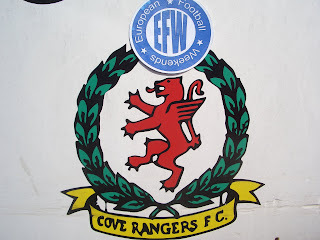 Funnily enough I went to the very game you recommended on my last footie triop to Scotland. 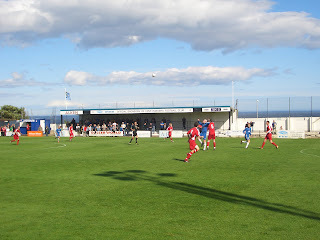 Cove Rangers v Inverurie Locos on 26 August last was a Aberdeenshire Cup quarter final and what a game it was. 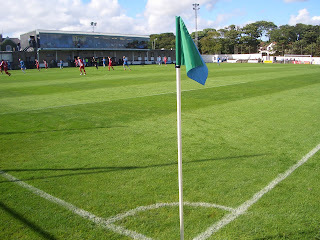 Cove were 2-0 down by half-time, pulled level then went in front (3-2). 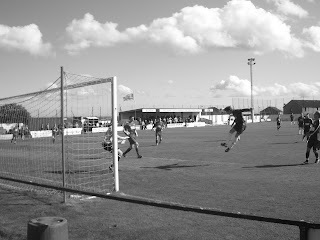 Cove were pegged back then went in front and finally won 5-3. Add to all this a Beckhamesque free kick, a penalty, a red card and not a bad evening's entertainment. The only problem is where to park - Cove Council seemed to have a lot of yellow paint to spare and used it liberally on the roads all around the ground. I eventually put the car in the local school grounds - I'm sure I wasn't supposed to be there but no one shouted at me and the car was still there after the game! 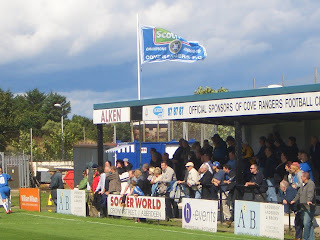 I really like the Highland League even though my total score is only four (Keith, Deveronvale, Lossiemouth and the afore-mentioned Cove Rangers. Lossiemouth in particular is a lovely seaside town. 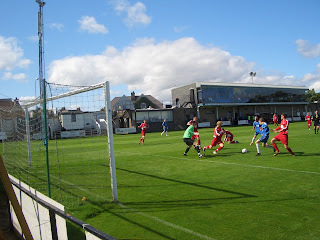 Next up I hope is Clachnacuddin v Huntly on 21 November next.